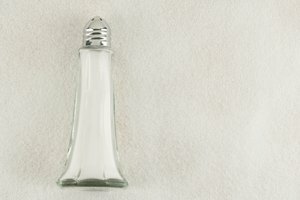 With all the press about salt and the virtues of the different varieties of salt, it is understandable that cooks would be confused about when to use sea salt and when to use table salt. All salt is made of sodium chloride, but each salt has different additives from the mining or harvesting process; for example, table salt has calcium silicate, which is used to prevent caking, and sea salt is left unprocessed so it retains many of its minerals from the sea. In addition, these salts have different size grains. Both of these differences can affect the taste of the dish they are added to. Determine what purpose you need the salt for. If you are cooking, you can easily convert a recipe calling for sea salt to one that uses table salt. 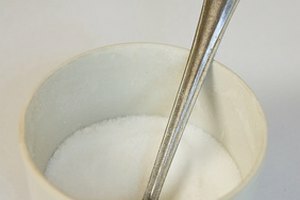 This will not work for baking because sea salt and table salt have distinct flavors and the minerals on them, as well as the grain size, which might impact the texture and flavor of your baked good. 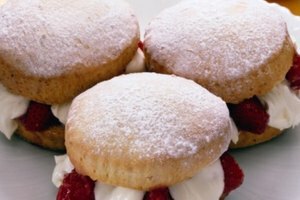 Therefore, it is a good idea to stick to whatever type of salt a baking recipe calls for. For every 1 tbsp. of sea salt, use 2 3/4 tsp. table salt. For each 1/4 c. of sea salt, use 1/4 c. minus 1 tsp. of table salt. For each 1/2 c. of sea salt, use 1/2 c. minus 2 tsp. of table salt. 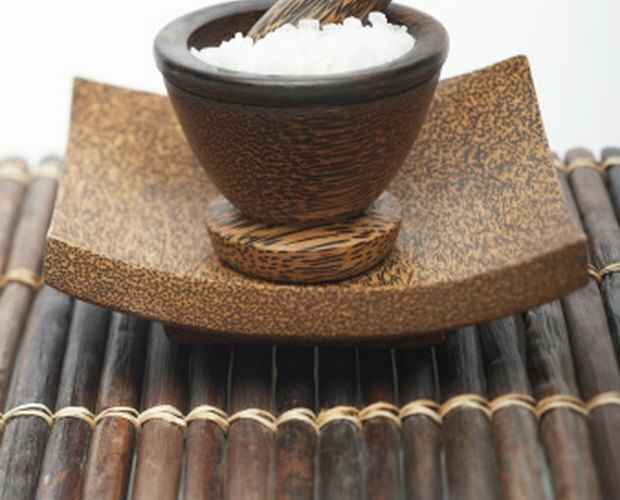 For every 3/4 c.of sea salt, use 3/4 c. minus 1 tbsp. of table salt. 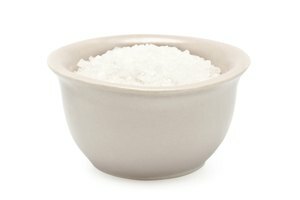 For every 1 c. of sea salt, use 1 c. of table salt minus 4 tsp. table salt. For every 2 c. of sea salt, use 2 c. table salt minus 2 tbsp. table salt. Add in half the sea salt called for in the recipe which details adding salt, then taste the dish. Add a teaspoon of salt at a time from your measured quantity of salt until you are satisfied with the taste of the dish. You may have some salt left over, but that is fine. Remember that salt is easy to add to a recipe but difficult to take out. Taste your dish. If the conversion to table salt left it too salty, increase the sauce content or brush some salt off the meat. You may not be able to make the dish taste right, but it should be edible this way.